You’ve got a business to run, and the last thing you need to worry about is annoying pests or rodents. That’s where we come in. We use the latest, most effective and up-to-date technologies to keep these unwanted pests away so you can concentrate on the business at hand. Our business is to protect your business – we are a complete one stop for pest control, lawn and ornamental, palm fertilization, whitefly ficus treatment, wildlife trapping, termite treatments and so much more. We serve the tri-county area with fast and dependable service! 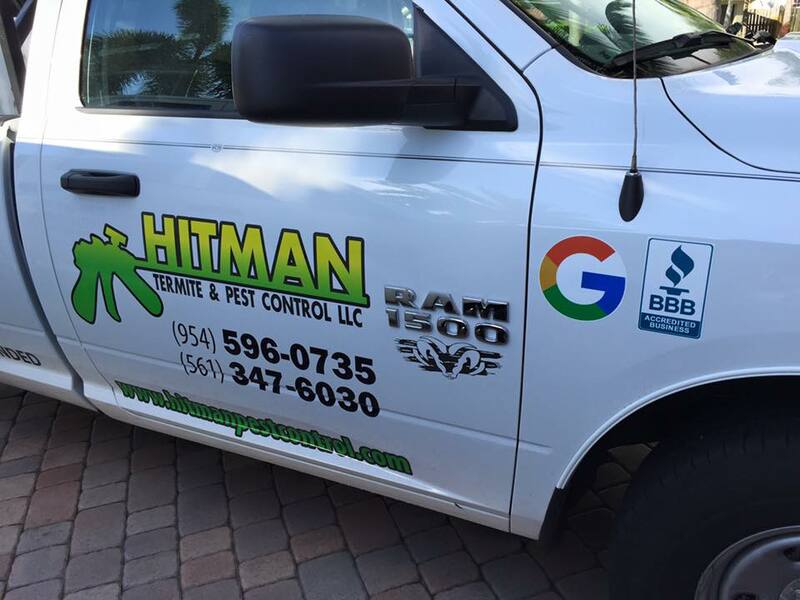 Don’t wait for problems to manifest themselves make the call that handles it all to Hitman Termite & Pest Control your tri-county area pest removal experts at (954) 596-0735 or (561) 347-6030.